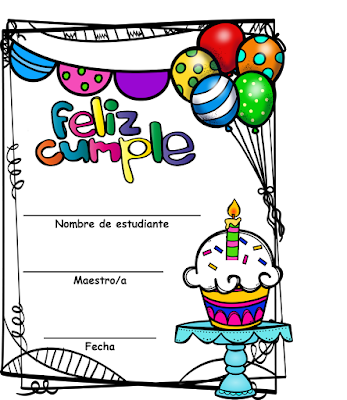 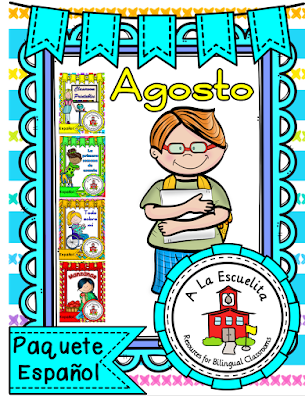 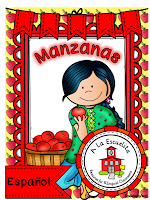 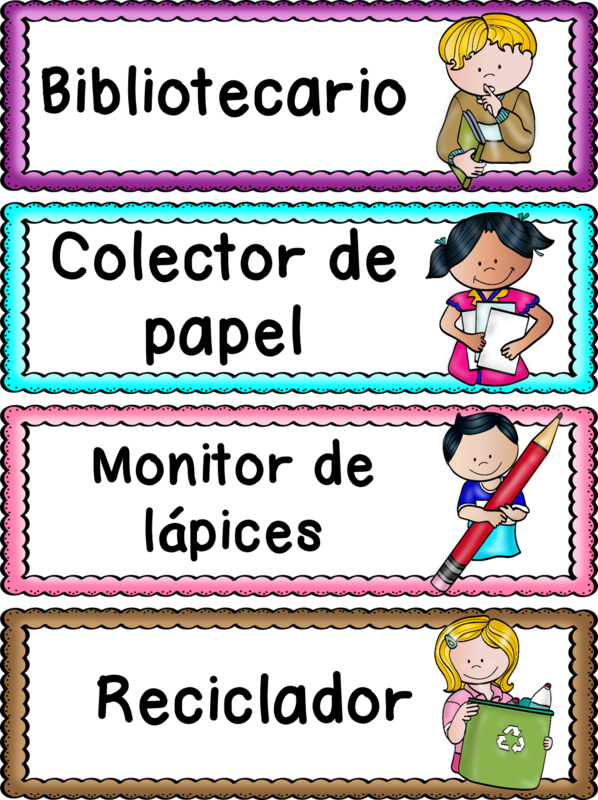 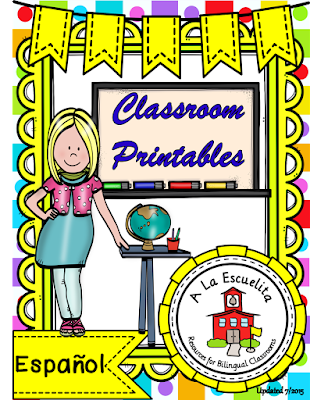 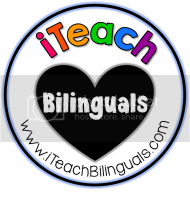 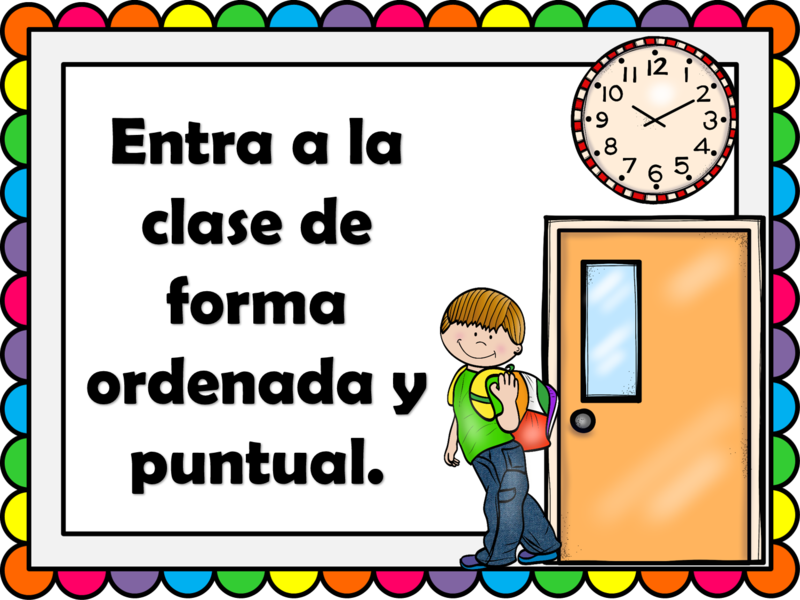 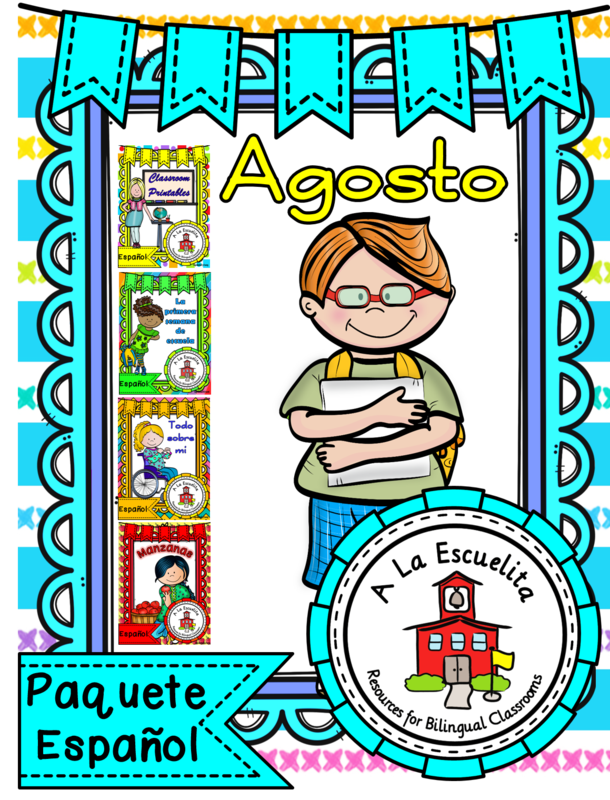 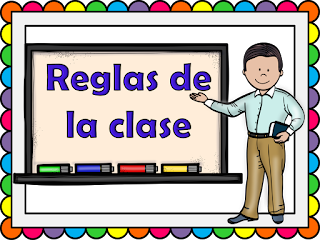 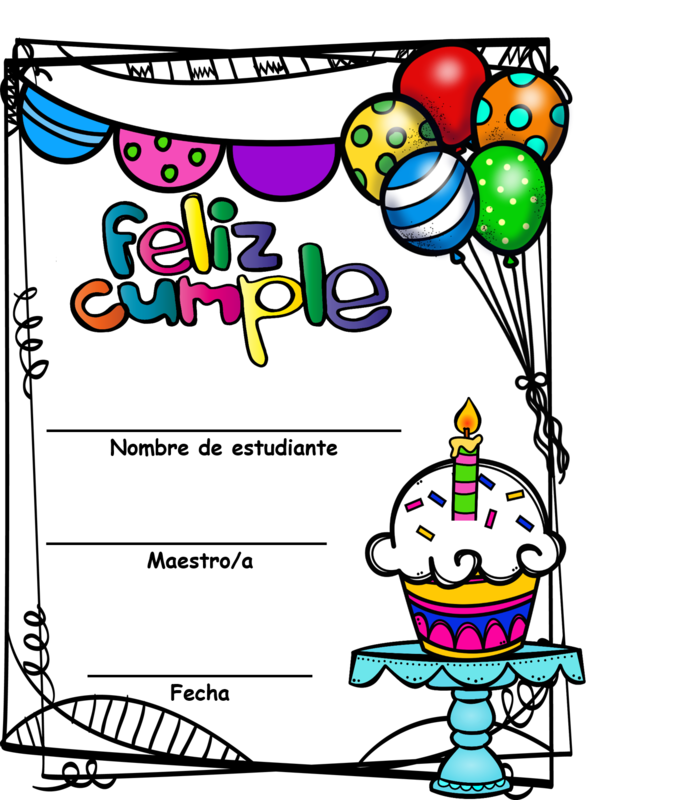 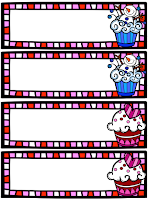 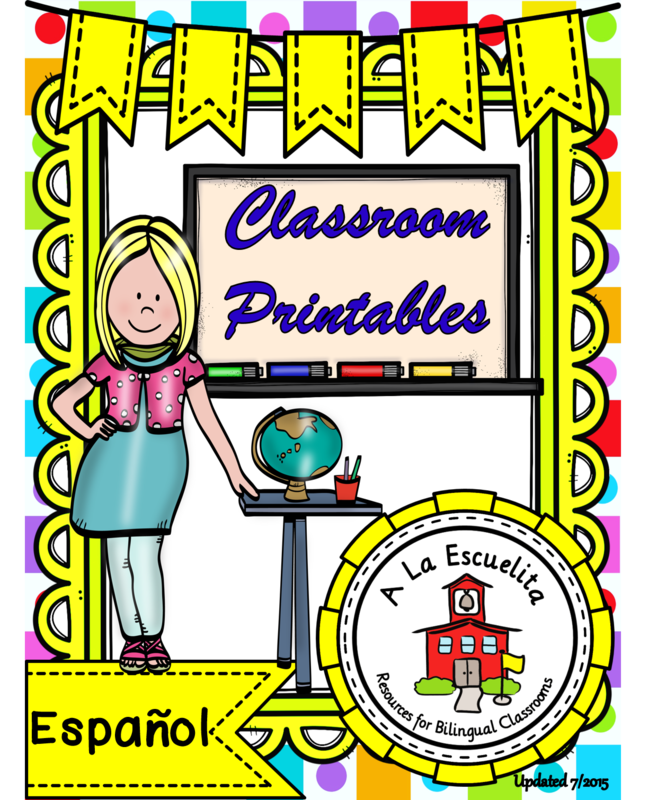 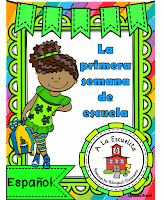 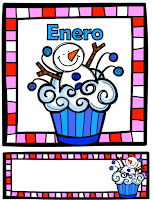 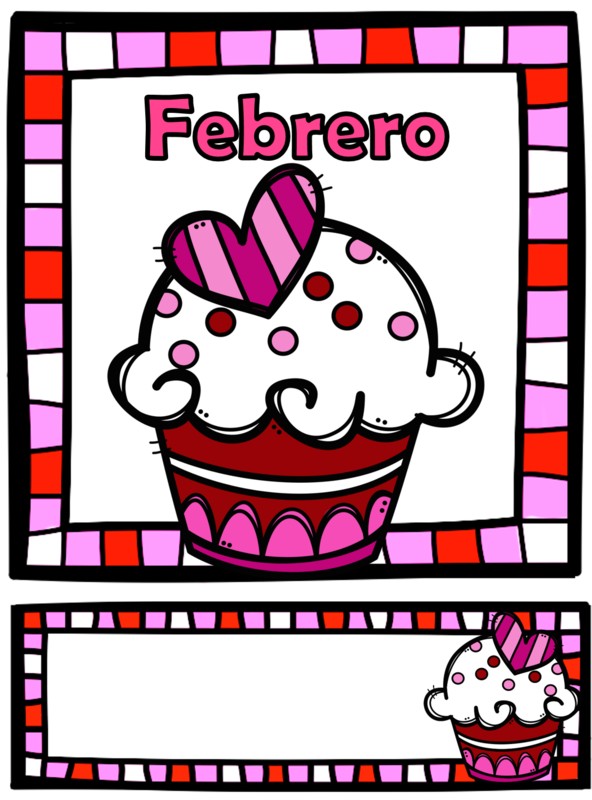 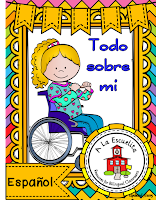 The themes include: La primera semana de escuela, Todo sobre mi, Manzanas, and the new Classroom Printables in Spanish! 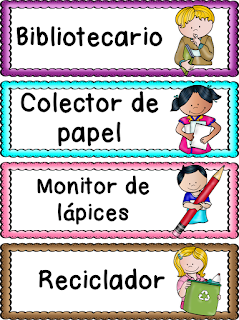 This is the first montly bundle that I have updated. 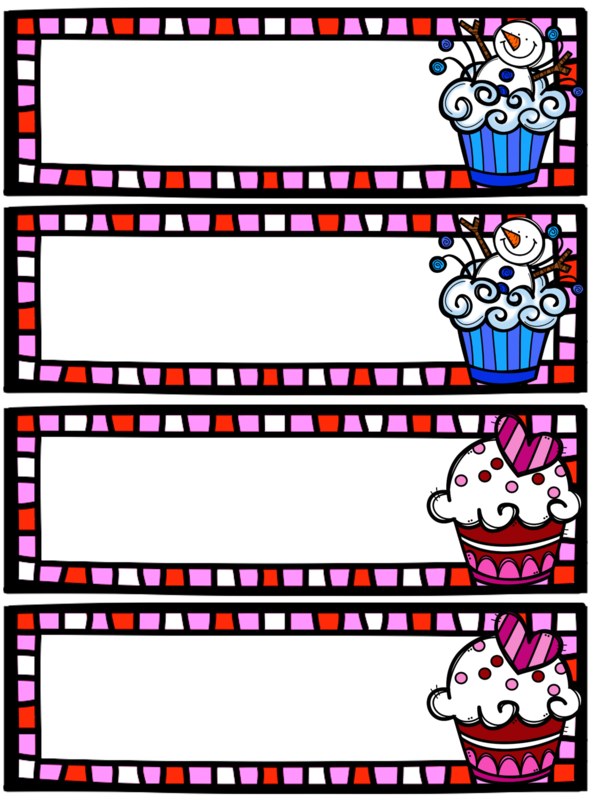 I will continue to update the rest, so keep checking back. 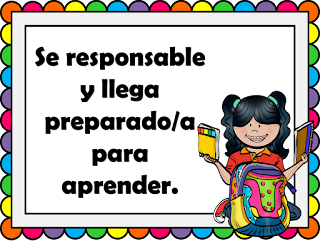 Don't miss out on the last day of the TPT Best Year Ever Sale! 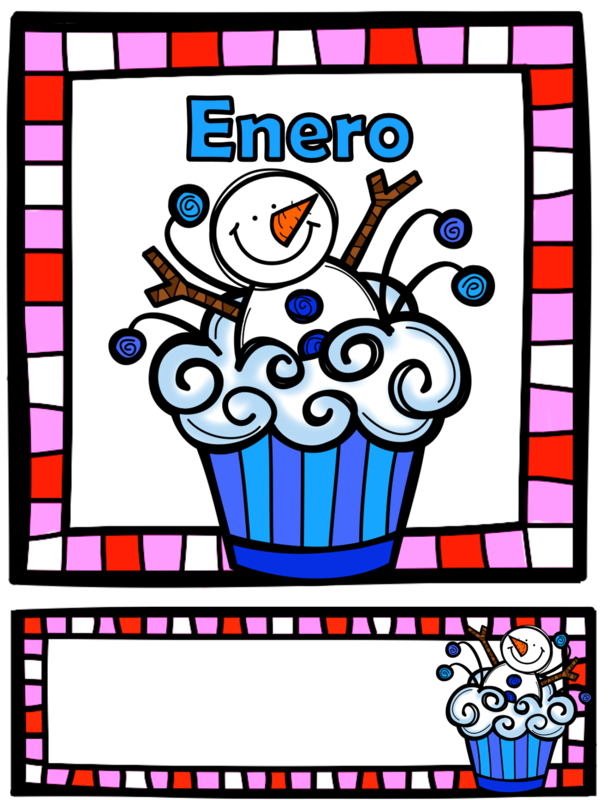 Wishing everyone the Best Year Ever!